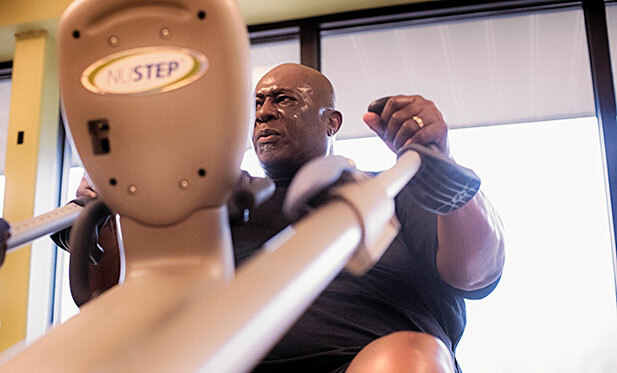 Investing in quality fitness equipment that helps meet the needs of a wide range of your members plays a big role in determining your success on both fronts. Your bottom line depends on it. 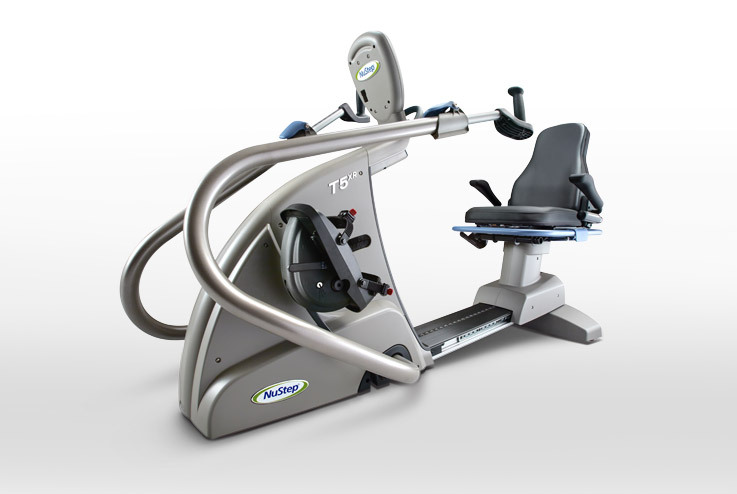 Adding NuStep recumbent cross trainers to your fitness center is an investment that can offer dividends to you and your members. 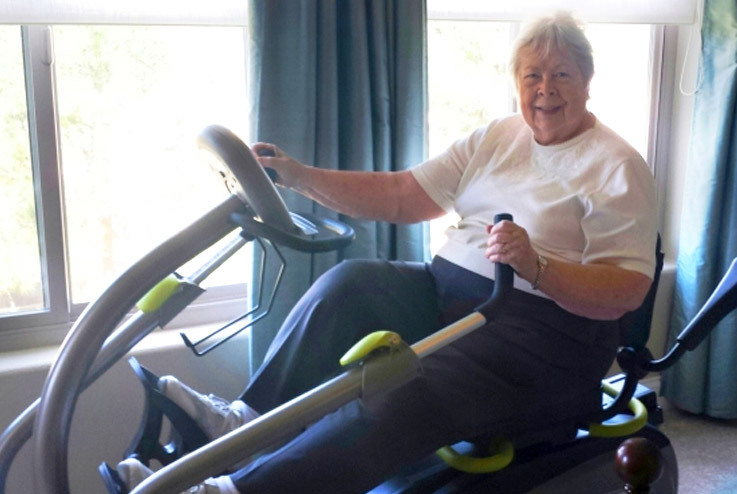 Our cross trainers are widely used in hospital and rehab settings because they’re versatile enough to take a patient through each phase of rehab and beyond. 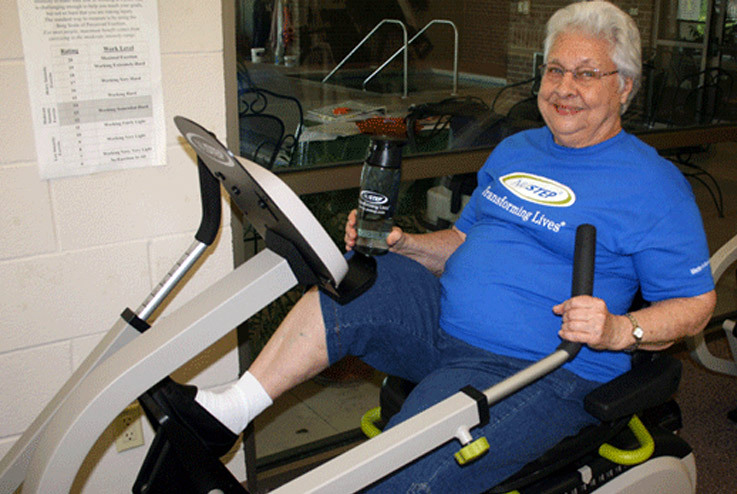 That’s why NuStep’s are a top choice among physical therapy and rehab professionals. 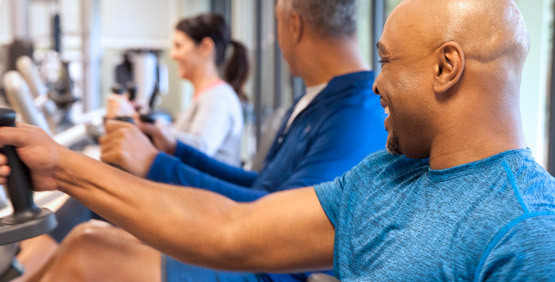 Given the current limitations on PT sessions, physical therapists regularly refer patients to fitness centers with our equipment so they can continue their progress post rehab. 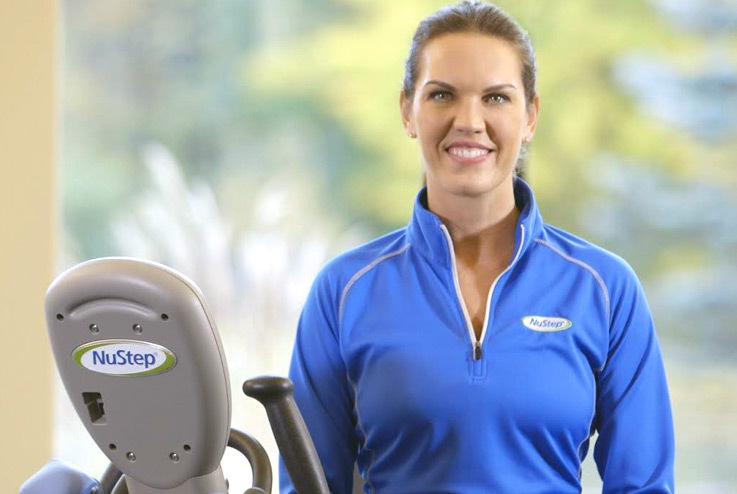 Boost referrals to your fitness center with NuStep cross trainers and watch your membership grow. 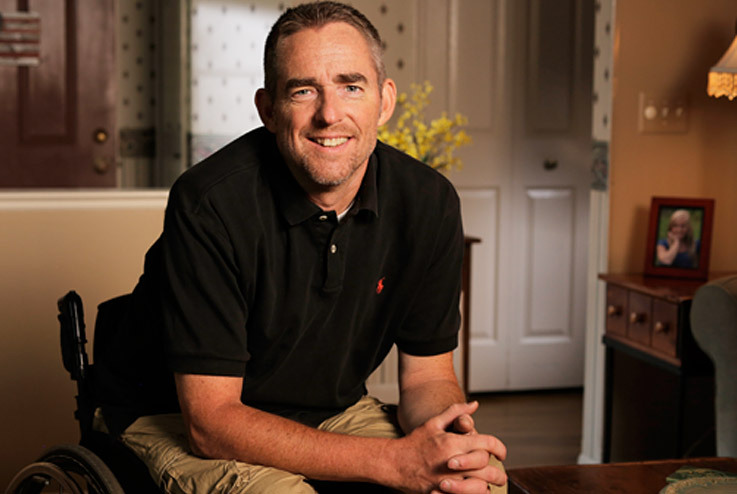 - Tom Hoatlin: I don’t know where I’d be without having discovered NuStep. - Syvilla Fry: Mine arrived this week and I've used it every day. - Doris Flickner: I started the ball rolling by donating the first $100 towards a new one.